Home Black Girl/White Girl Releases Relief Records Tech House Techno Upcoming Black Girl / White Girl 'Twilight Zone' EP on Relief Records. 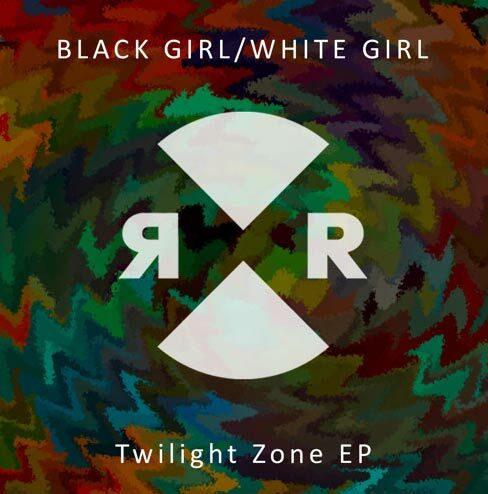 Upcoming Black Girl / White Girl 'Twilight Zone' EP on Relief Records. 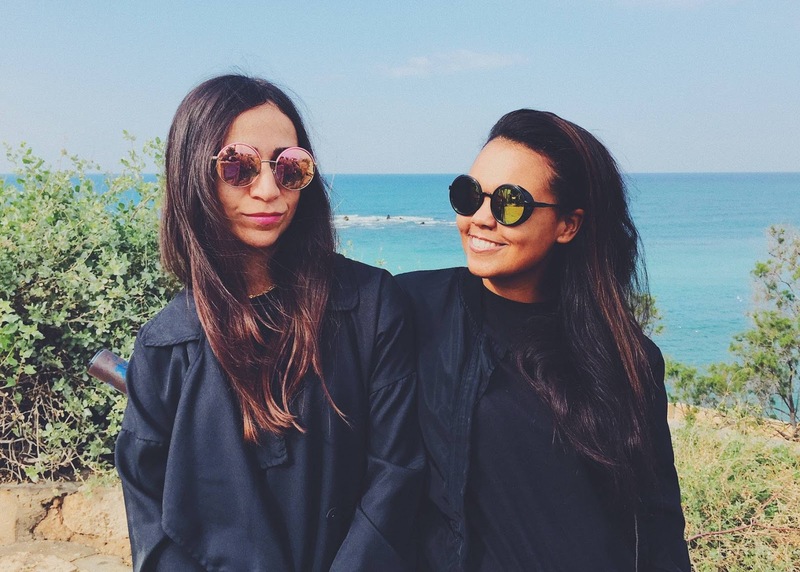 Hello my friends, catching up with you to talk about Ty and Karin, Black Girl / White Girl: a Curaçaoan/Israeli DJ and production duo whose refreshing sound has been breaking exciting new ground for the past couple of years. Hot off the heels of their heavy hitter “Mind Warp” released last October, they’re now gearing up to drop the highly-anticipated “Twilight Zone” EP on Relief out on february 22. Overview. Black Girl / White Girl are on fire. Hot off the heels of their heavy hitter “Mind Warp” released last October, they’re now gearing up to drop the highly-anticipated “Twilight Zone” EP on Relief. Fast-rising stars and favorites in the Relief camp, Black Girl / White Girl are back with another strong release. Renowned for their ability to deliver infectious dancefloor cuts, the pair has been making serious waves in the industry. With two well-received EPs on Relief and more sought-after releases on Kittball, Roush and Desert Hearts, Black Girl / White Girl’s career is on the rise and all the signs are pointing higher. The “Twilight Zone” EP features three solid dancefloor heaters, all with the signature Black Girl / White Girl vibe, yet each is entirely unique. 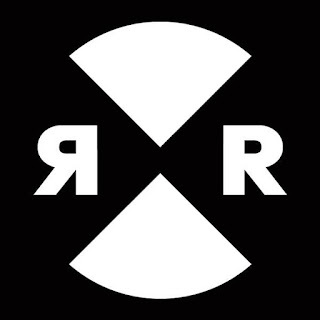 First track “Reflexions” is a thumping cut bordering on big-room techno. Rugged percussions keep the track moving forward, while stunning diva vocals, unexpected bleeps, and dusky textures add further mystique. “Chem Cut” then, is an upbeat peak-time banger. Catchy vocal samples, booming drums, and crafty analog glitches intertwine to create a sultry tech bomb. Final track “Body Snatchers” wraps things up in style, with its stripped-down grooves, retro-futuristic percussions, sci-fi inspired synth squiggles, and singular vocal chops coming together to invoke a powerful mood. The “Twilight Zone” EP has racked up serious club play over the past few months, and you can expect it to get plenty more. 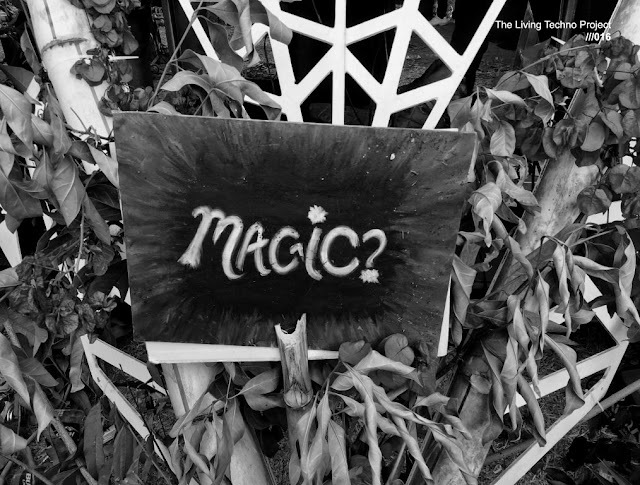 The “Twilight Zone” EP is out February 22 on Relief.